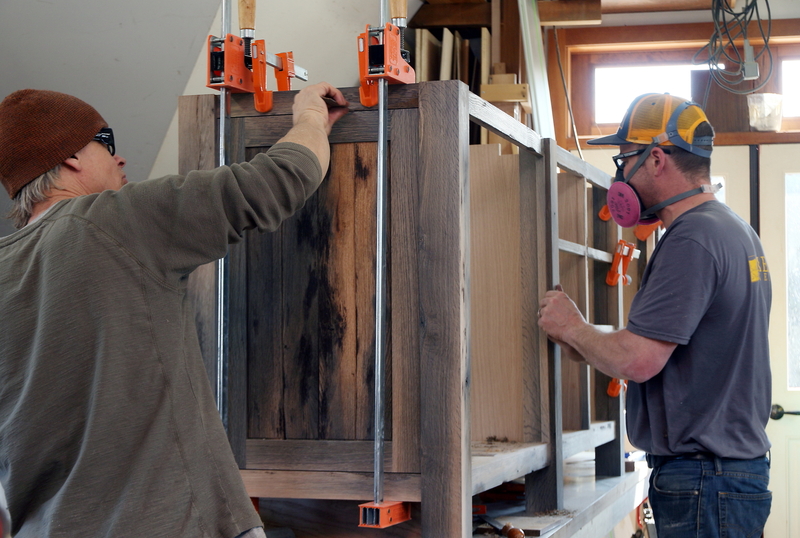 Seth Allen and Glen Waller make up the core of Sisler Builders’ custom woodworking division. 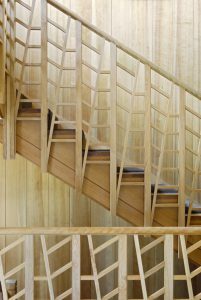 Allen was hired in early 2012 as a carpenter and soon moved into the wood shop to build furniture for Sisler Builders’ clients. 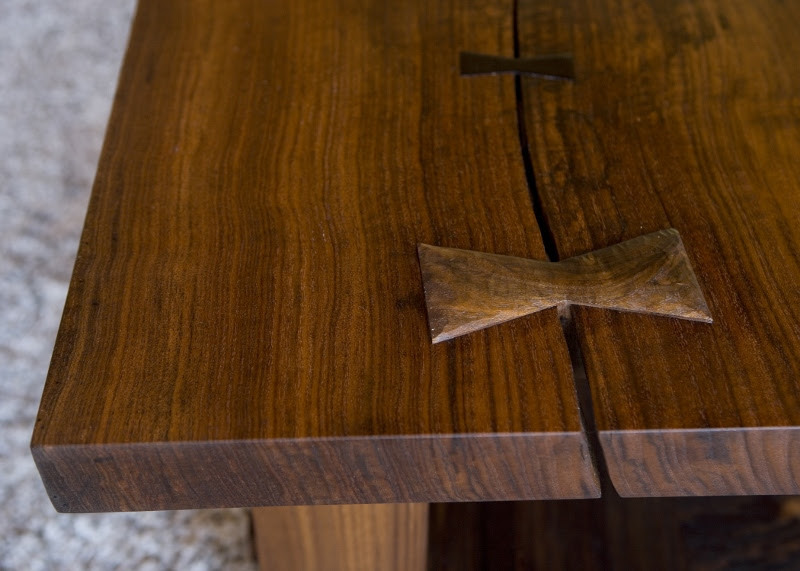 Shortly after, Waller was brought on to help collaborate on a large order of custom furniture that included three separate pieces—an architecturally designed, high-end walnut master bed with AV cabinets, drawers, and an oversized headboard; a claro walnut (Juglans hindsii) coffee table; and a black walnut (Juglans californica) dining room table. 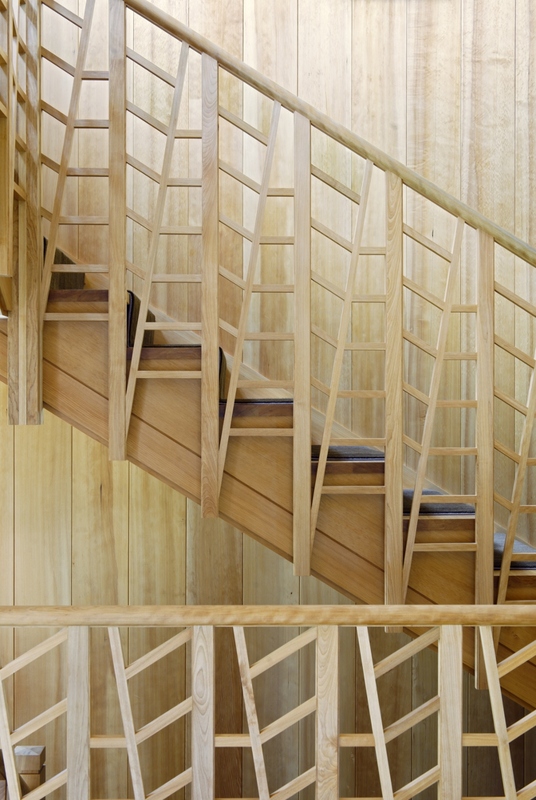 Sisler Builders’ custom woodworking division was launched! The woodworking shop is modest, completely kitted out with Powermatic tools. The only element that is off-site is a spray room. “We do mostly natural oil finishes. A lot of present-day finishing systems only require one or two coats, so we rarely need a spray room,” Waller adds. Glen Waller and Seth Allen doing their thing in Sisler Builders’ woodworking shop. 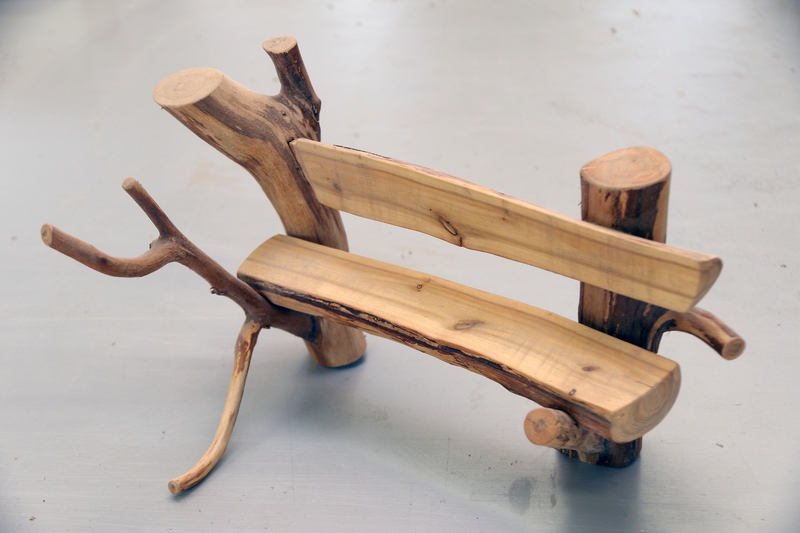 Waller and Allen both became interested in woodworking when they were kids. Waller’s father was an aerospace engineer with a woodworking shop at home. This in itself was enough to inspire young Waller to take woodworking classes throughout his school years. He also enjoys metal fabrication. He moved to Vermont from California, and prior to joining Sisler Builders owned a custom door-making business in Moscow, Vermont. 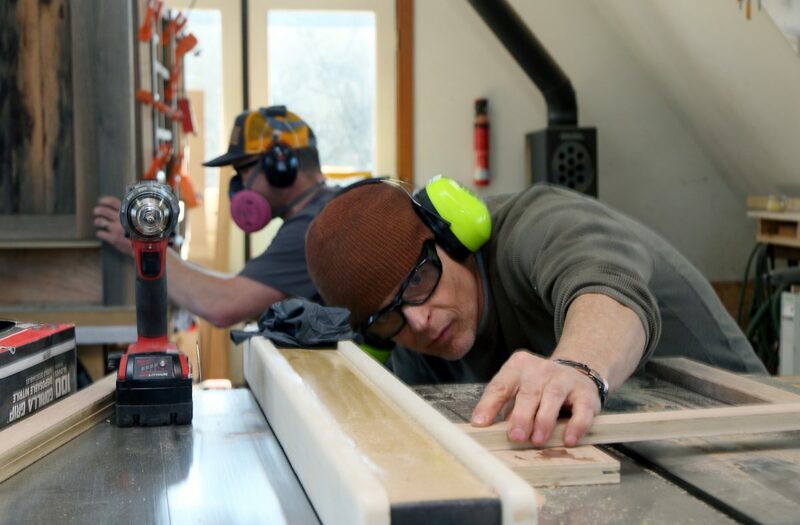 Allen modestly claims he received his own training from the school of hard knocks, but he also attended Vermont Technical College’s architectural design and engineering program, as well as wooden boat school. 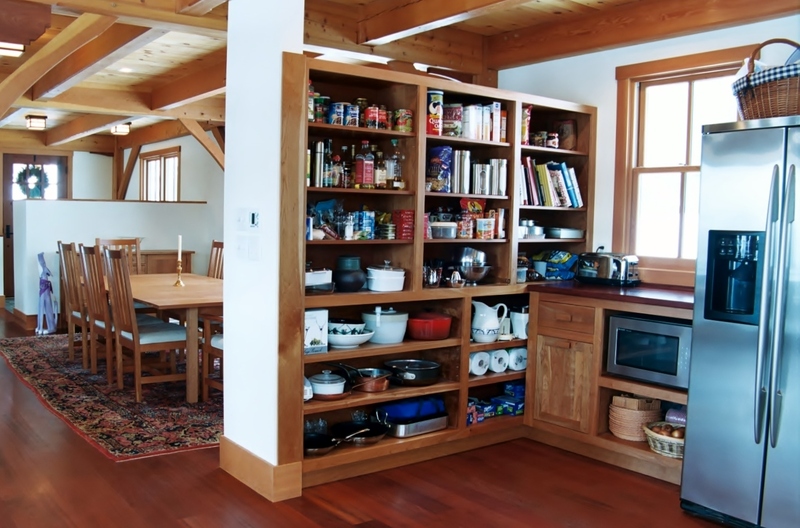 After graduating from high school he worked for a high-end construction company in Southern Vermont, where he built homes from the ground up, getting involved in all aspects of building. Allen later moved to NYC to chase his girlfriend, who he eventually married. “I didn’t want to build houses and lug tools, so I started working in wood shops in New York City and that is where my love for furniture and woodshops began,” says Allen. Woodworking also runs in his family. His father owned a construction business and his father-in-law is Johannes Michelsen, a world-renown wood turner known for his amazing wooden hats. Most of the custom woodworking projects come from Sisler Builder clients who are having new houses built or major renovations done. “Our clients don’t usually want to stick with a set design. They want the flexibility to make changes along the way,” Allen explains. This gives Sisler Builders the ability to achieve anything their clients dream up. So instead of contracting out furniture and custom projects, he and Waller do the custom work in house. A miniature prototype of a custom bench that can be raised and lowered according to snow depth. “We get some interesting projects,” says Waller. “We recently did an outdoor bench that can be raised and lowered, according to snow depth, using a marriage of steel and wood to create a gear mechanism that is operated manually with a hand crank.” Waller was able to employ his metal fabricating skills to design the gearing. 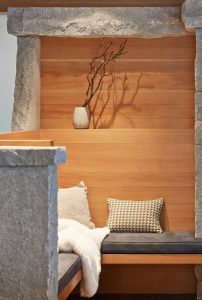 Other creative projects the two have completed are a suspended outdoor shower enclosure made from a reclaimed hot tub, a shuffle board table, a bamboo-cladded front door assembly, and a custom live-edge Douglas fir bench.